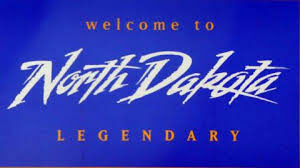 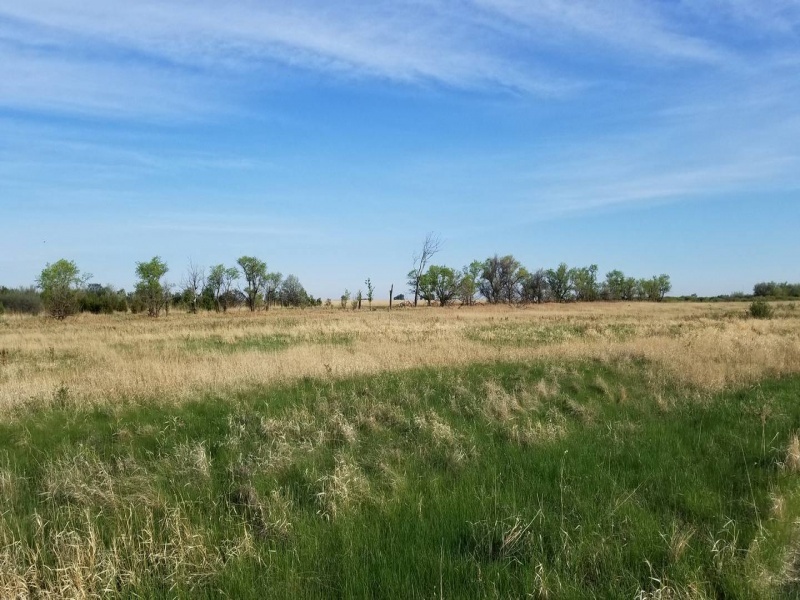 Here is one of the most beautiful North Dakota pheasant hunting parcels I have ever walked. This parcel has been slowly created with great time and effort. 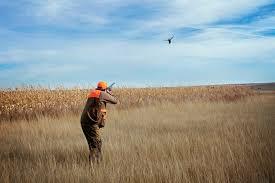 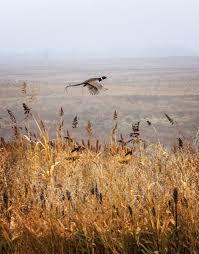 There are 280 acres of pheasant hunting heaven. 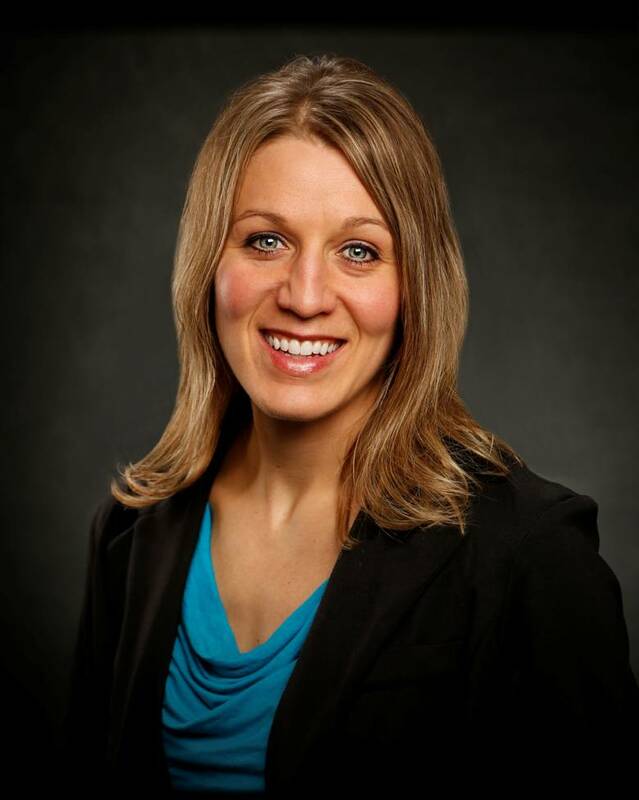 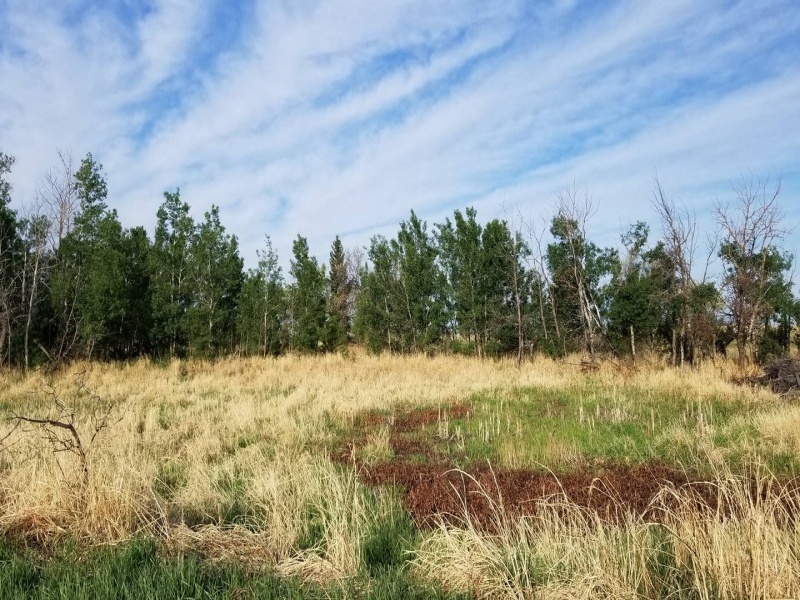 First the seller has thought of everything, from lush habitat to large upland bird food plots. 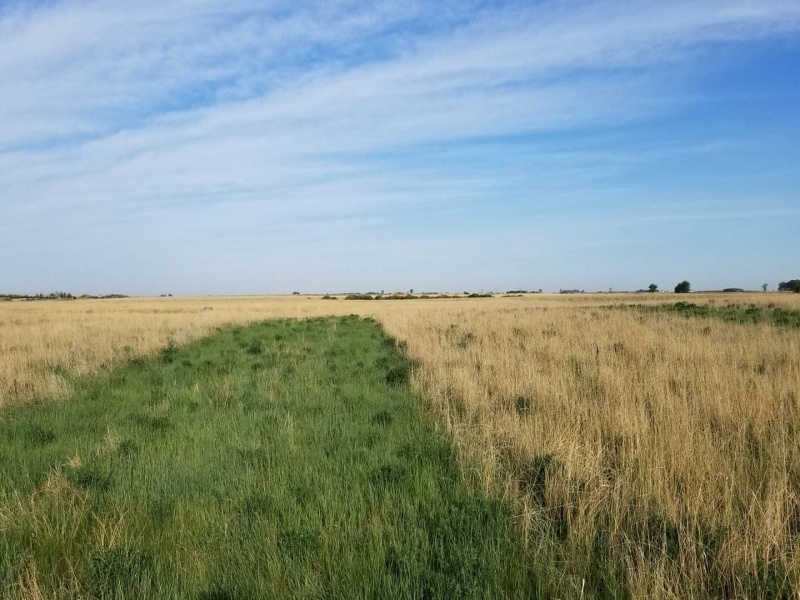 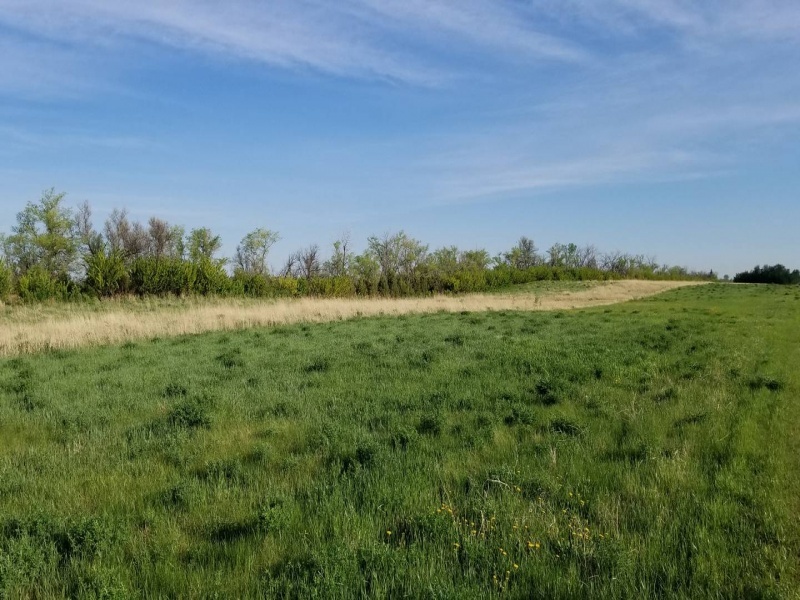 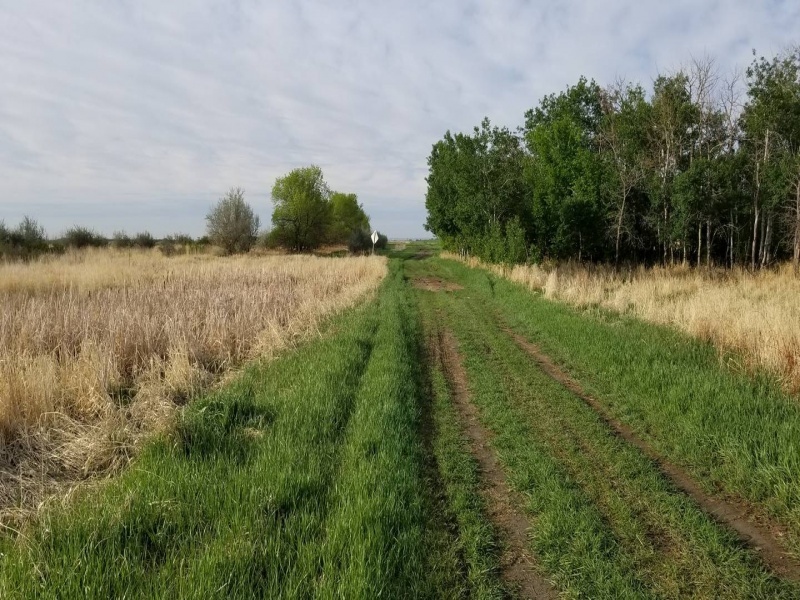 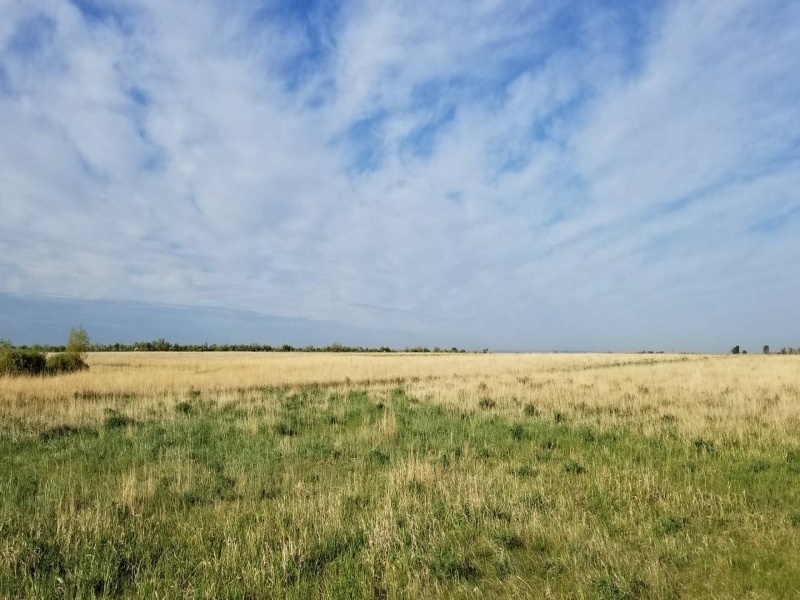 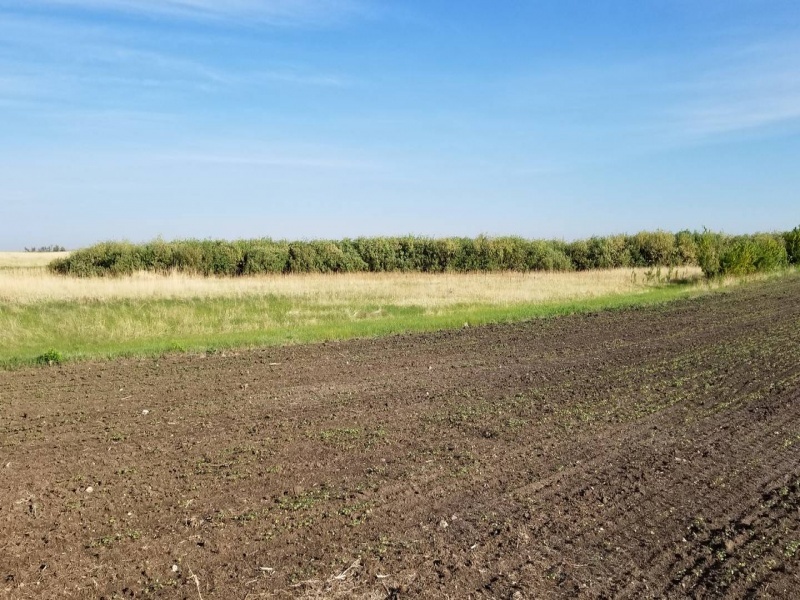 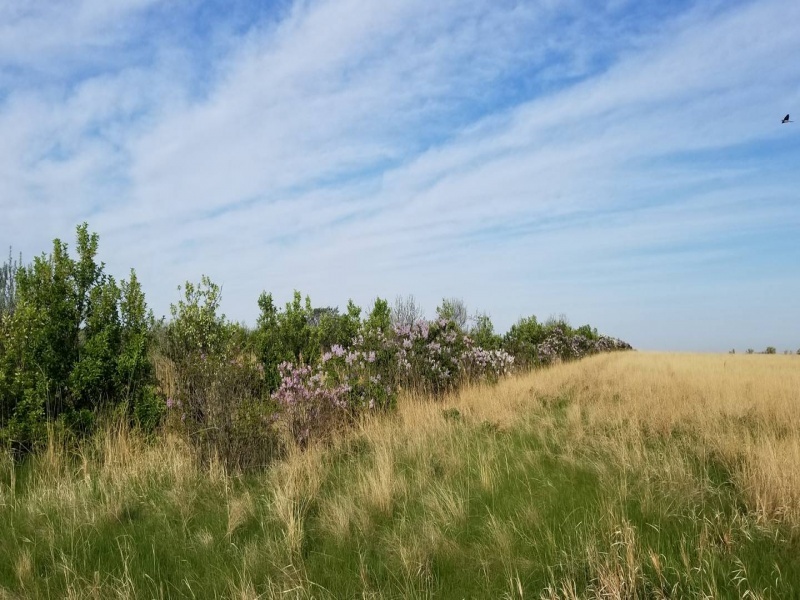 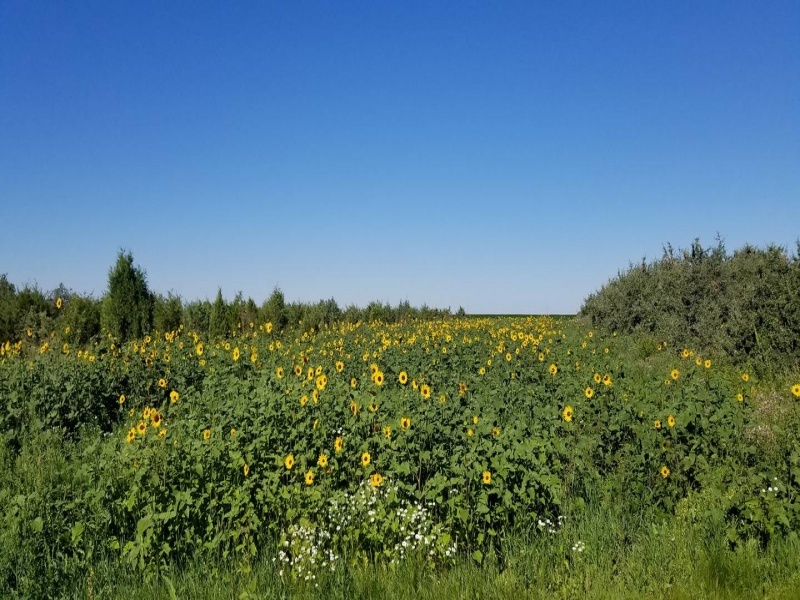 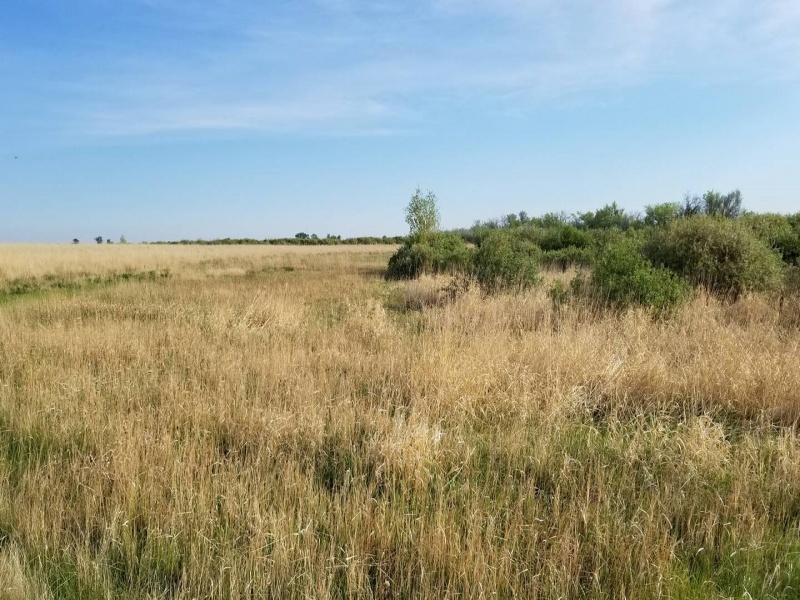 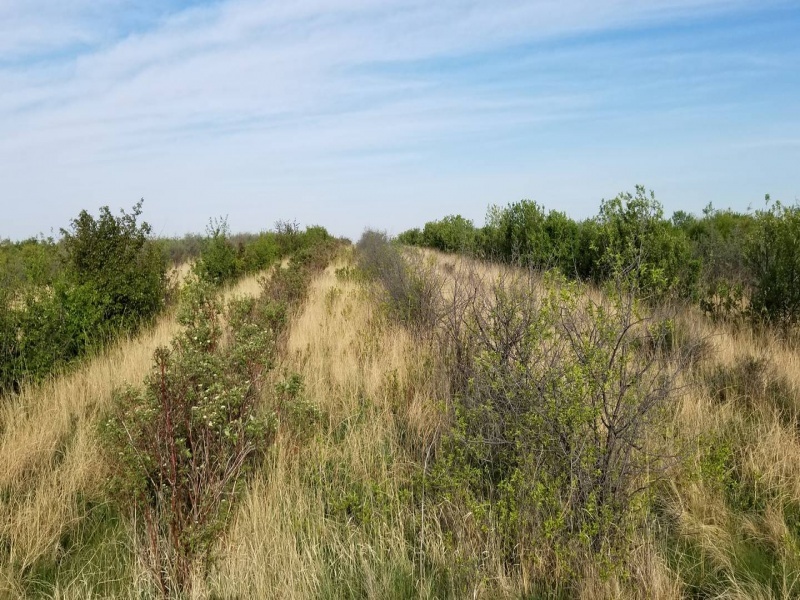 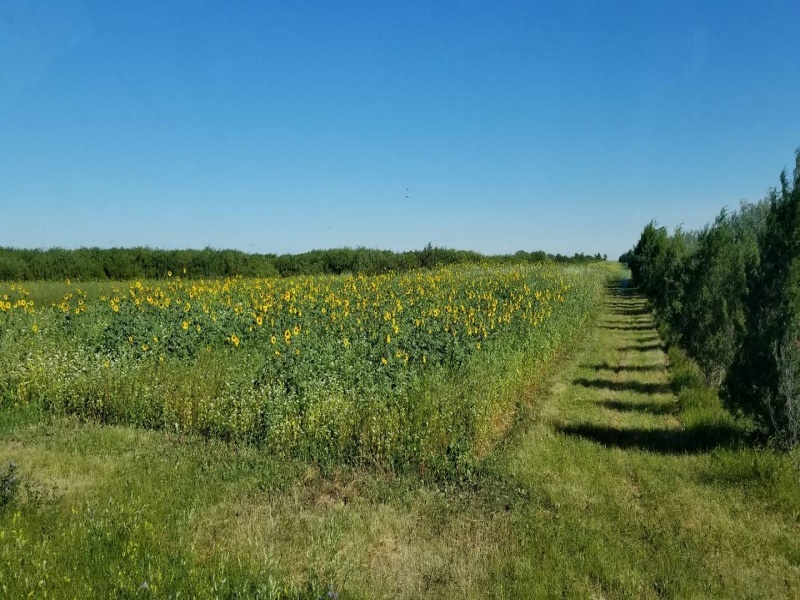 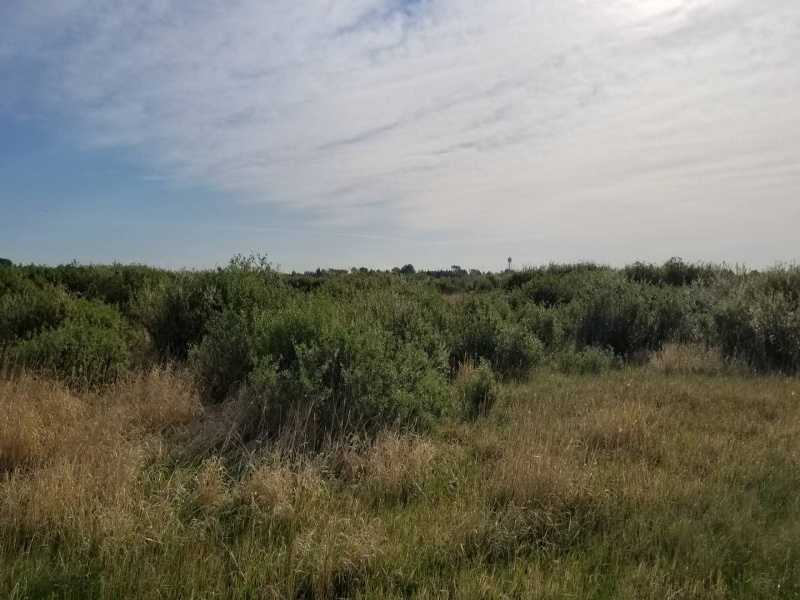 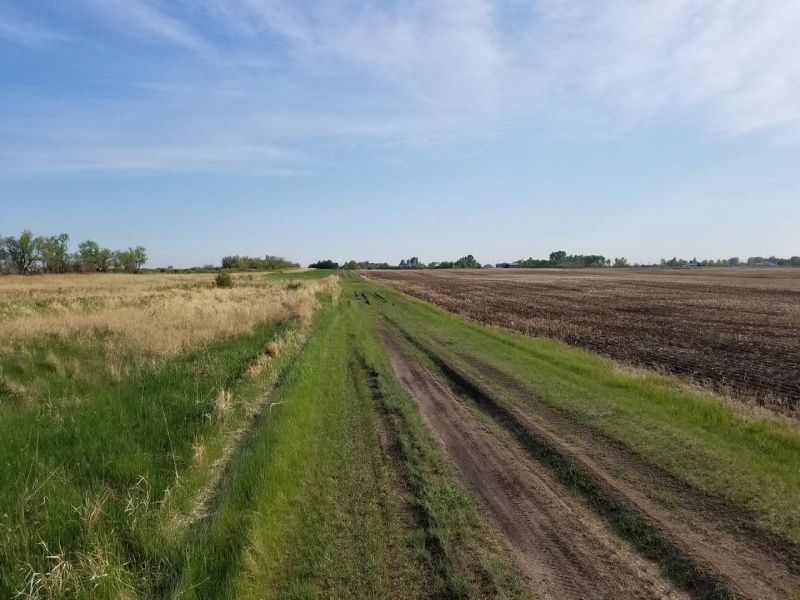 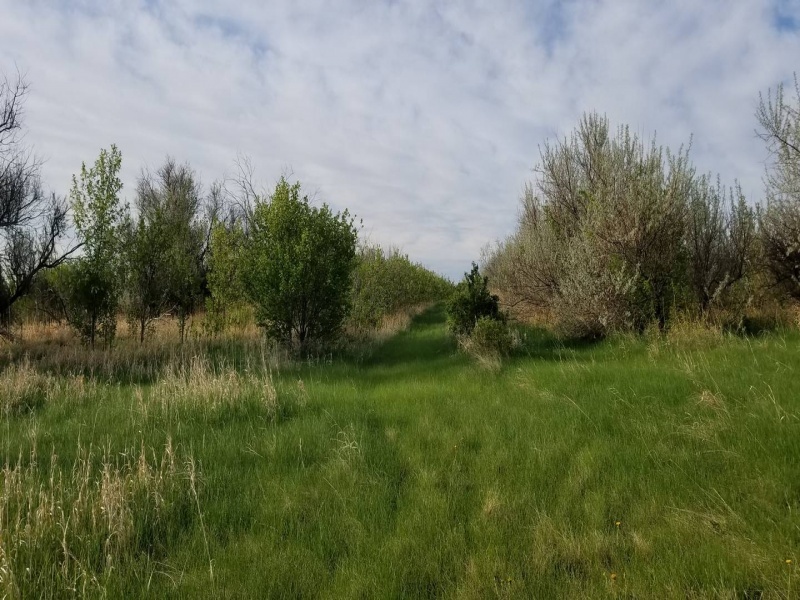 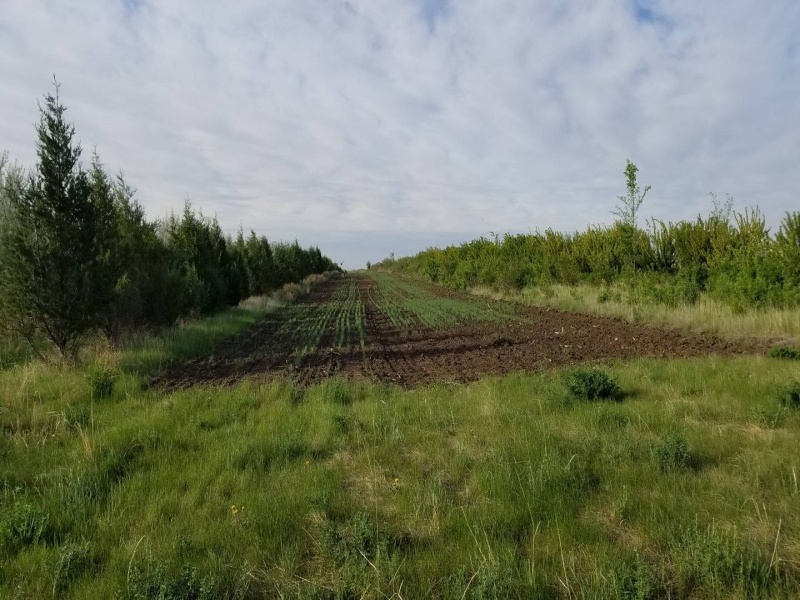 This is top notch upland bird hunting property is located right on the Canadian border near the town of Portal, ND. 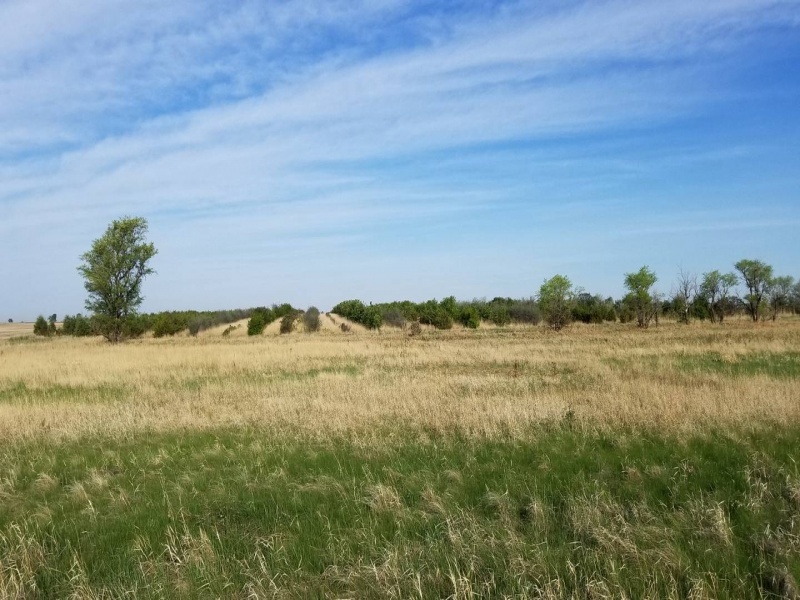 The property consists of many native grasses and thousands of various trees. 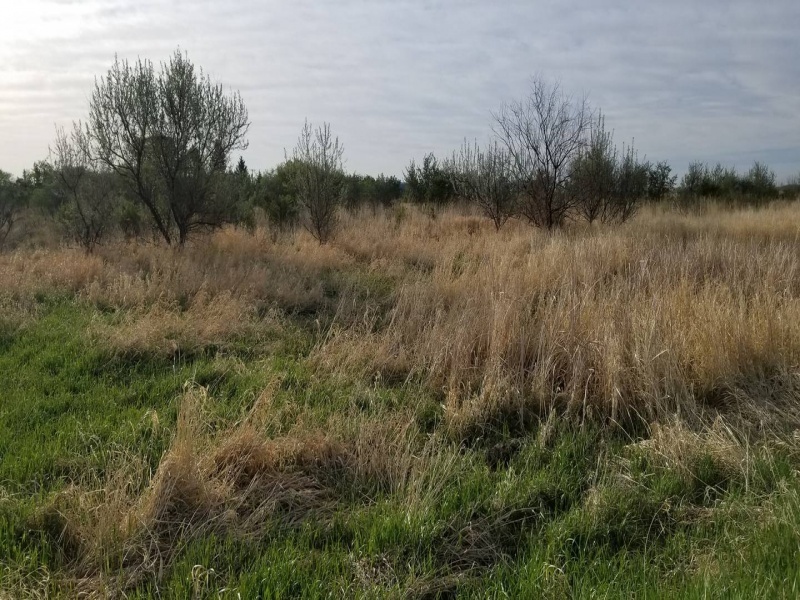 There are many large sloughs located through out the property with many having water in them all year. 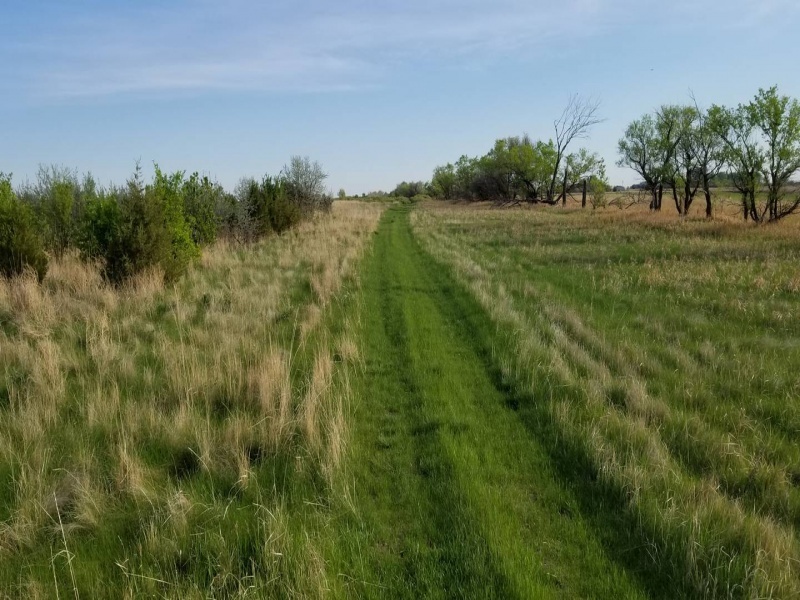 The owners have created vast amounts of thick vegetation allowing perfect cover for various upland birds who call this parcel home. 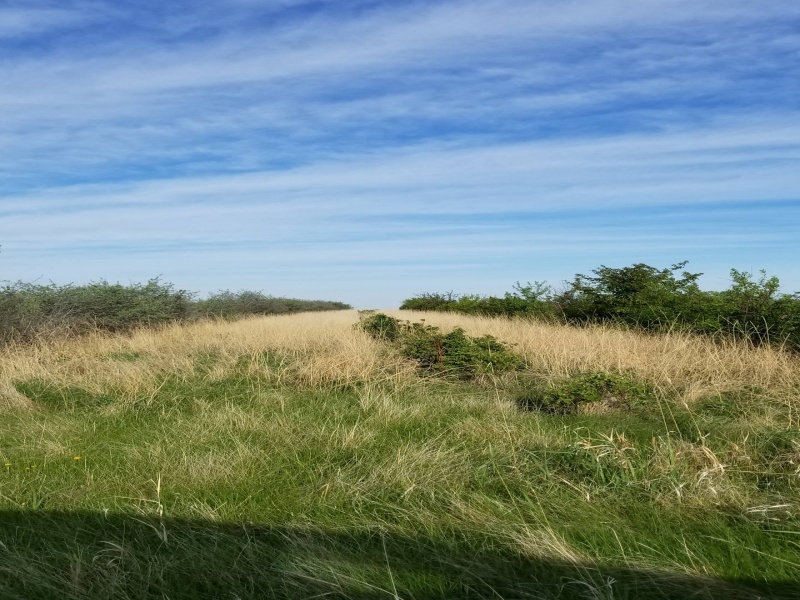 The owners have also planted 1000’s of different varieties of shrubs, tree’s and heavy brush. 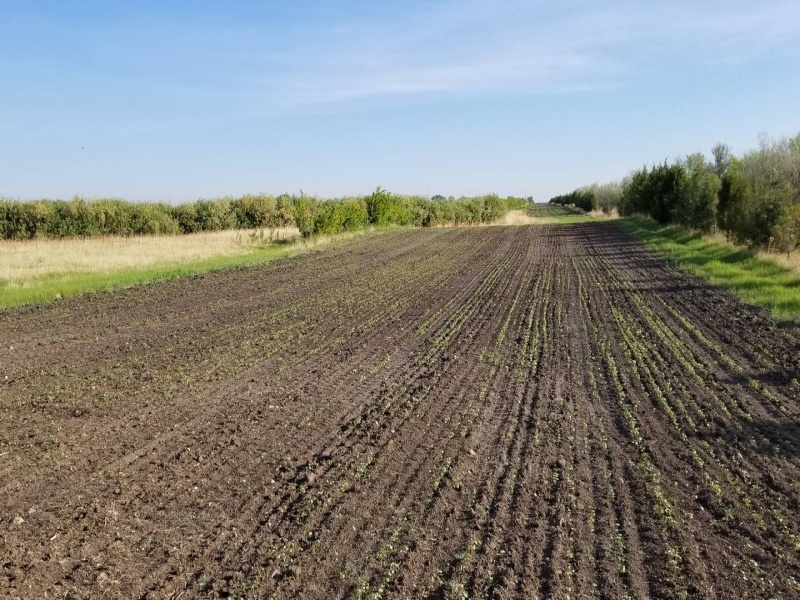 Currently right now there are several food plots growing through out the property that range from standing corn, wheat and buck wheat. 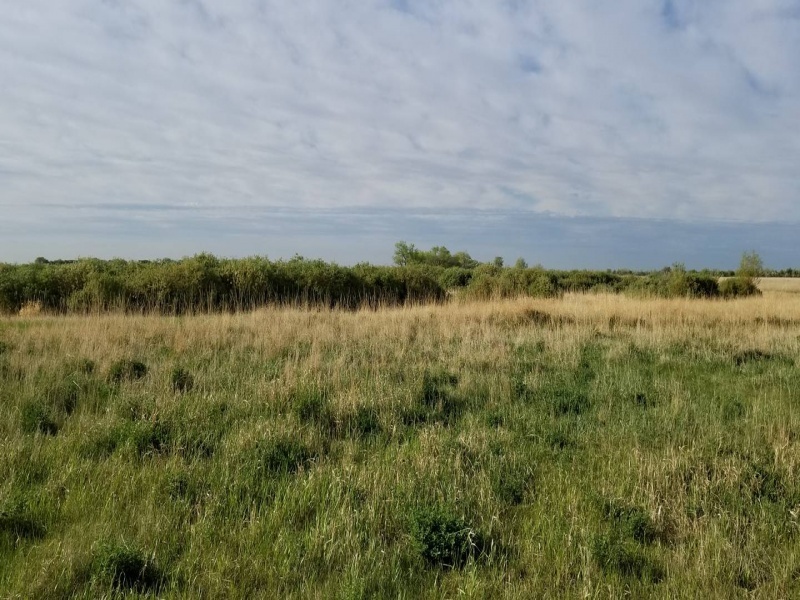 With all of this habitat and water and numerous types of food, this is a thriving upland bird sanctuary. 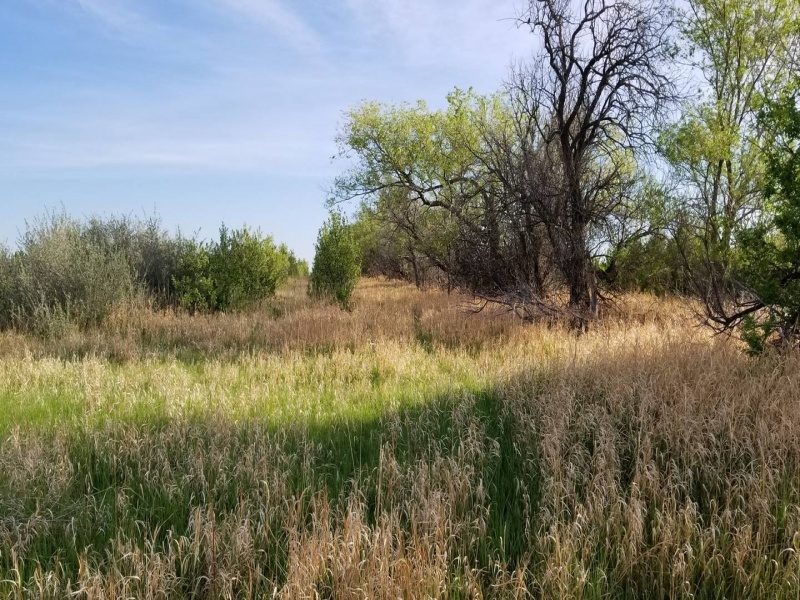 Another bonus with this property is its location. 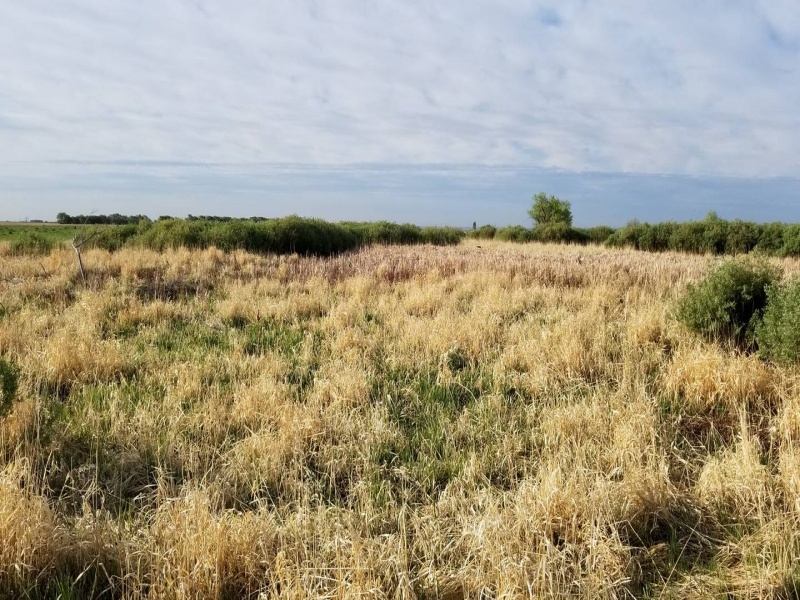 In the Portal area where this property is located, the local farmers are not big on posting up all the private ground. 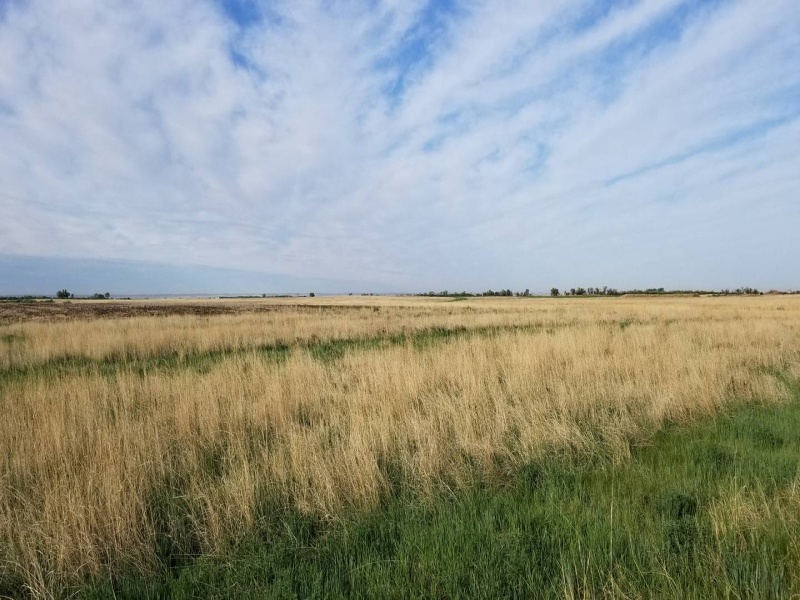 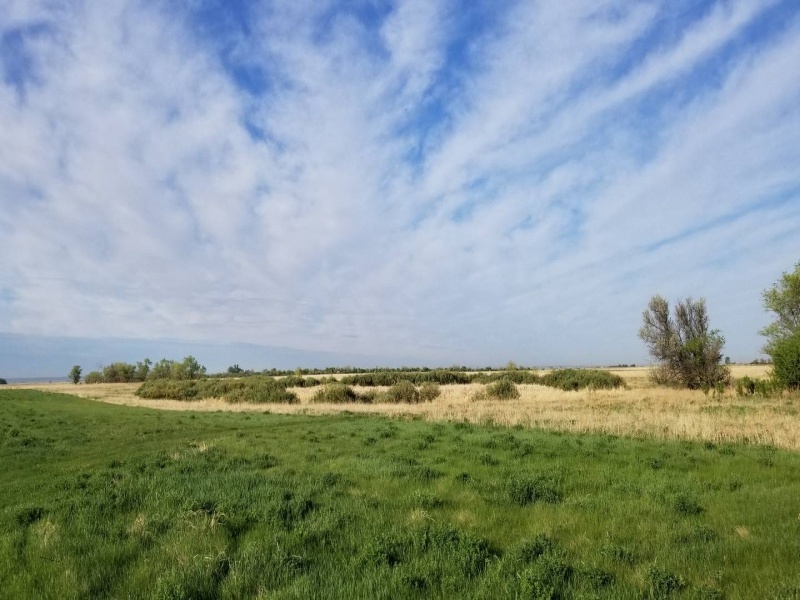 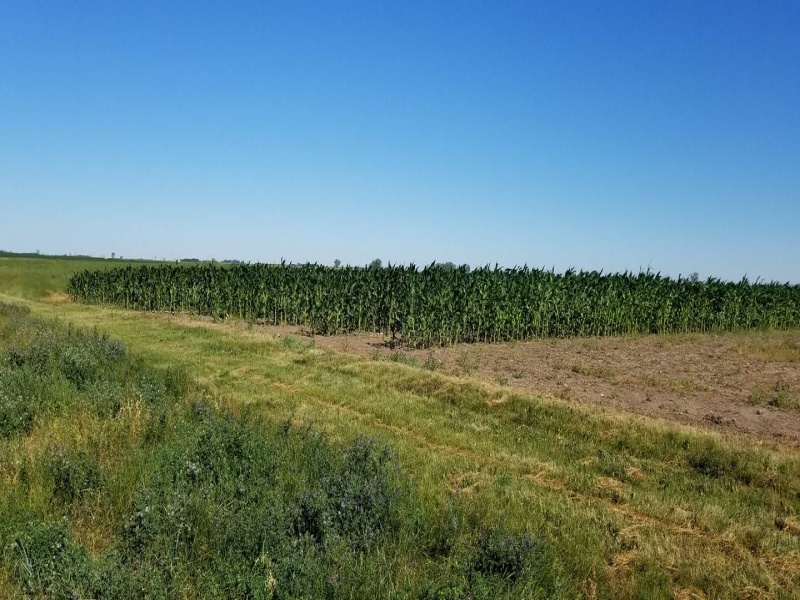 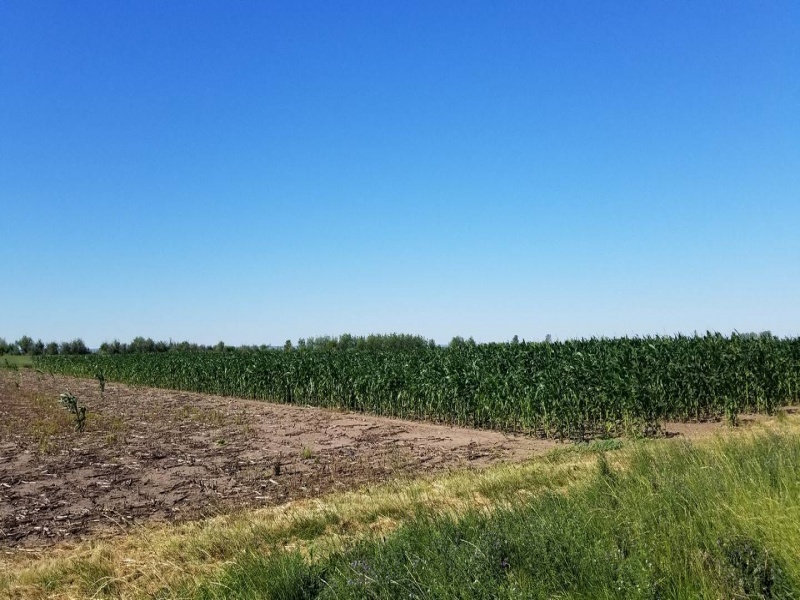 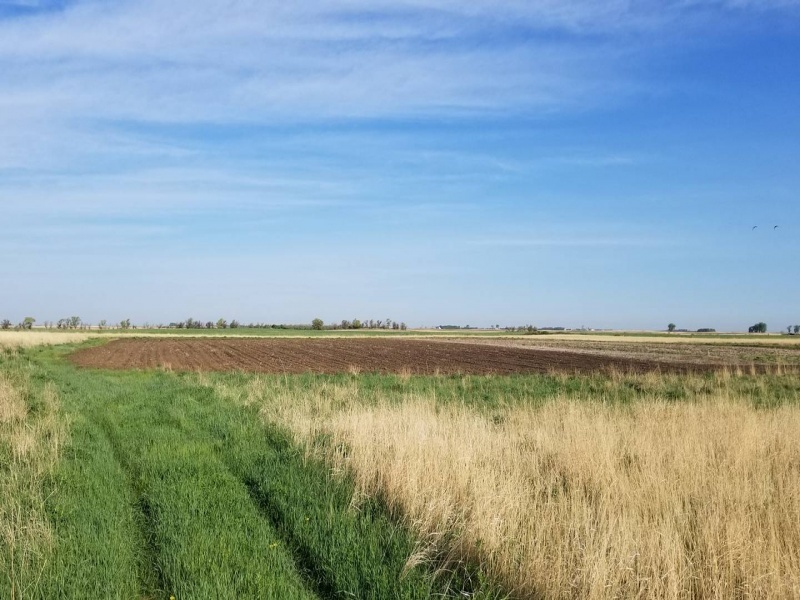 So really not only do you have 280 acres that is owned, you have the opportunity to hunts literally thousand of acres of prime pheasant and waterfowl hunting minutes away in either direction. 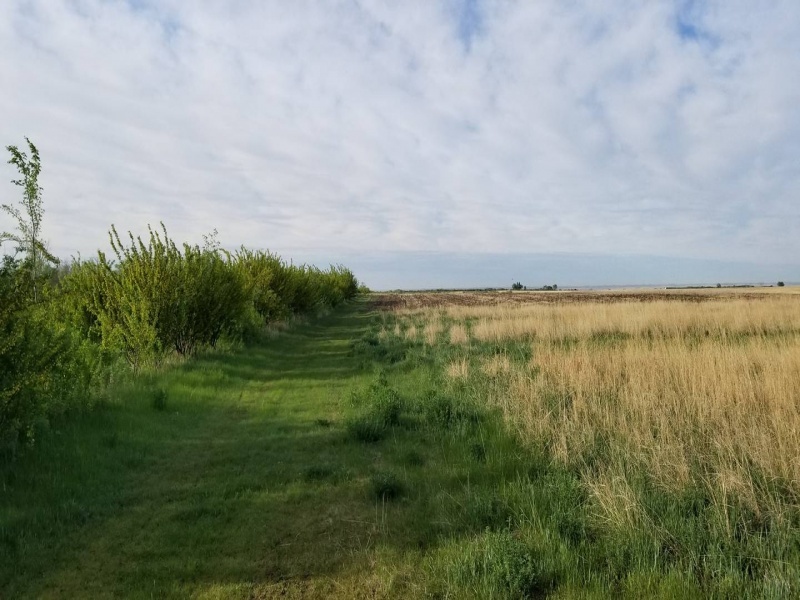 Also being located right on the border also allows one to be within a 1-2 hour drive of some of the best waterfowl hunting in the North America, starting with the famous Saskatchewan River Valley. 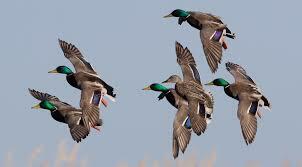 USA residents only have to stop at the border and go thru and once you are in Canada you can simply buy the waterfowl hunting licenses over the counter. 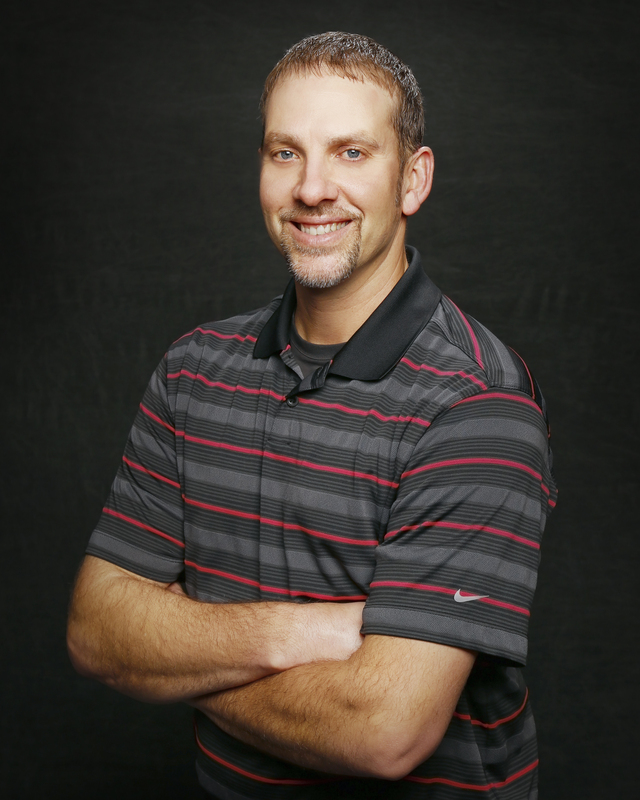 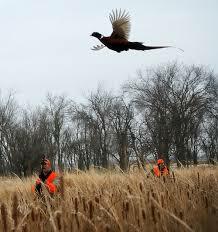 Please call us to set up an appointment or if you have any questions about this beautiful pheasant hunting land.